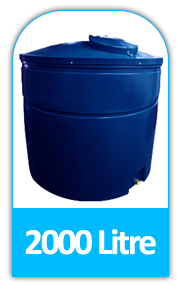 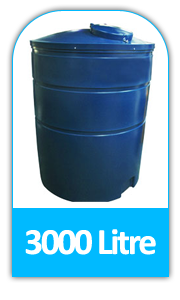 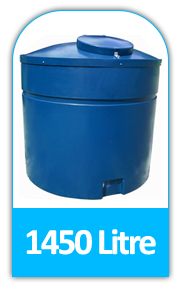 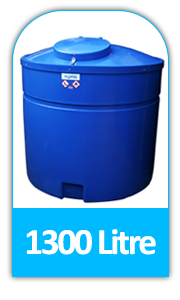 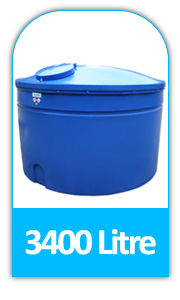 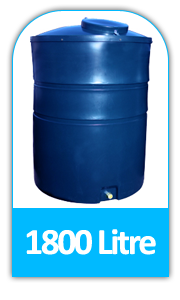 We manufacture a wide range of bunded Adblue storage tanks from 1000 litre to 5000 litres. 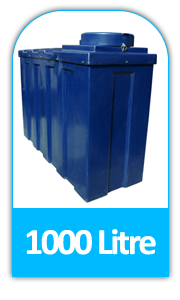 These are made from high quality MDPE and assembled with stainless steel and UK standard PE fittings. 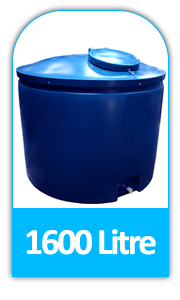 All our tanks are fitted with a stainless steel 1” outlet. 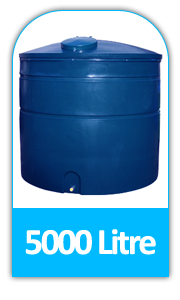 This can be used to connect to pumping system or standard pipe work. 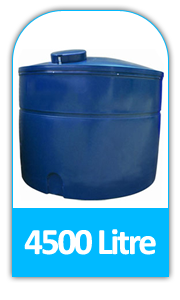 The lids on all the tanks can be secured with a padlock.